Holiday shopping is one of the most coveted luxuries for the average American. Thus it comes as no surprise that retailers could ring up more than 1.1 trillion in holiday sales alone! Children may dream of swimming in candy, but for a retailer, there’s only one vision that matters during the holiday season: The Sales Graph. 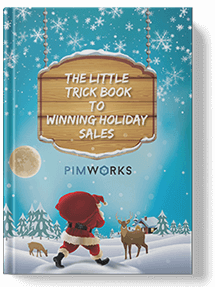 We've curated this little trick book to help retailers and business owners win this race with the right strategy.